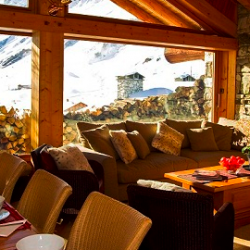 One of our favourite chalets in resort, Lafitenia is a six bedroom chalet boasting breathtaking uninterrupted views down the Manchet Valley. 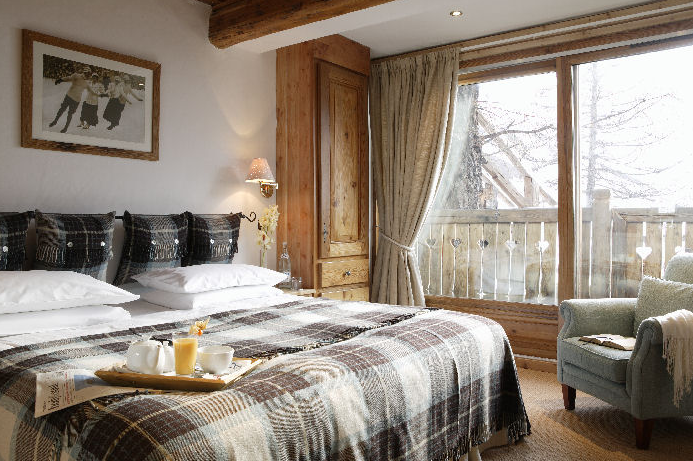 Combining luxury and comfort with traditional touches and warm furnishings, perfect for families. 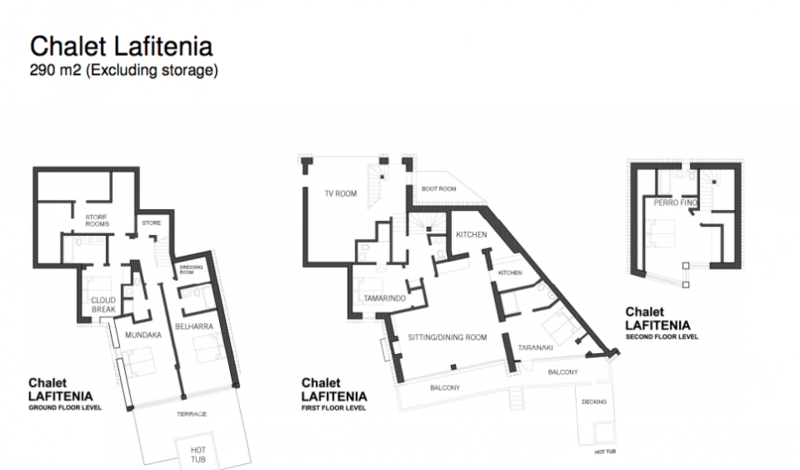 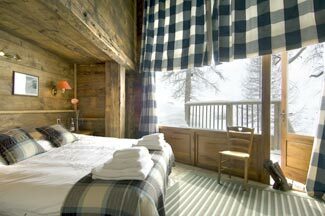 Lafitenia boasts traditional Savoyard features and cosy bedrooms. 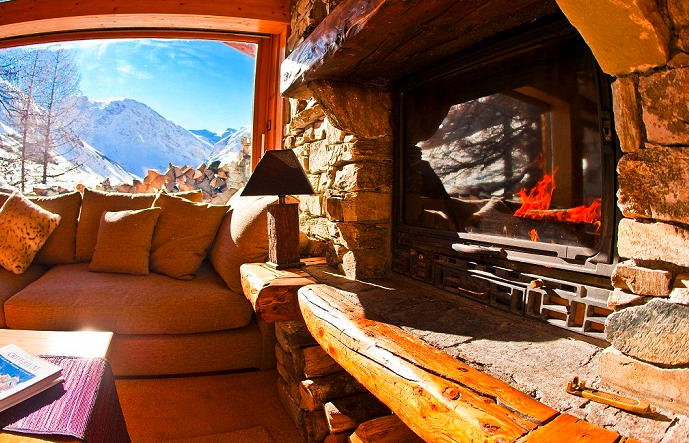 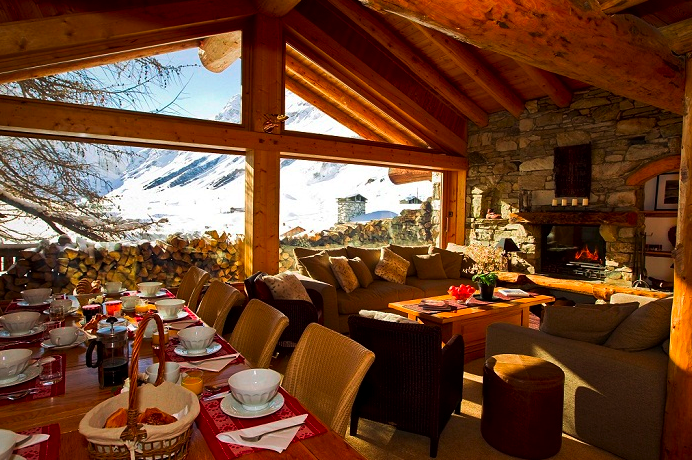 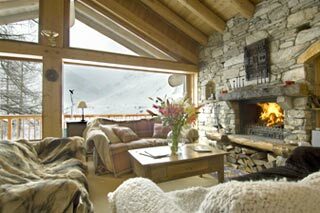 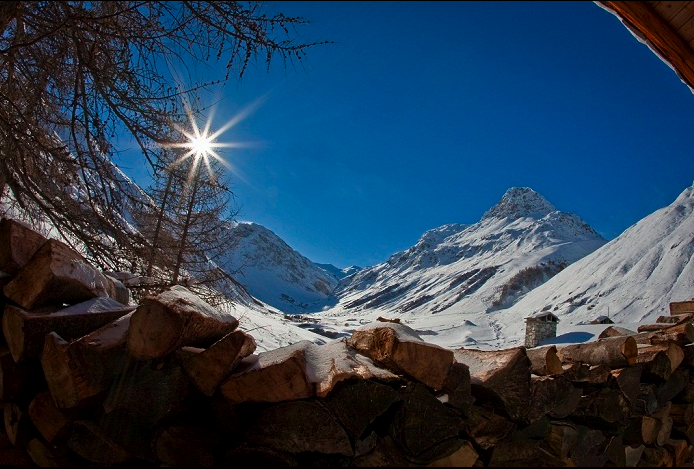 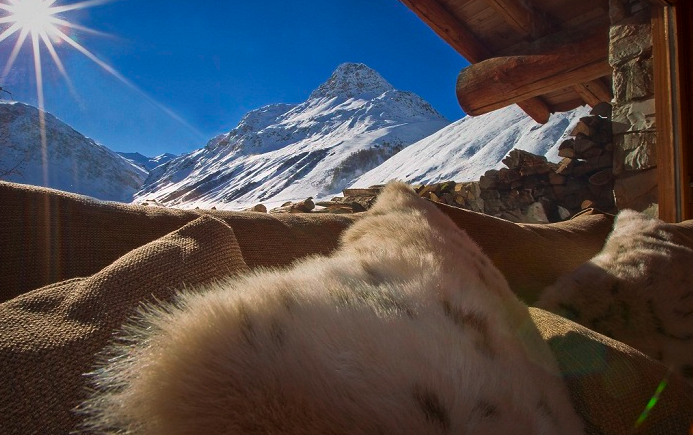 These are ideal surroundings in which to base your Val d'Isere holiday. 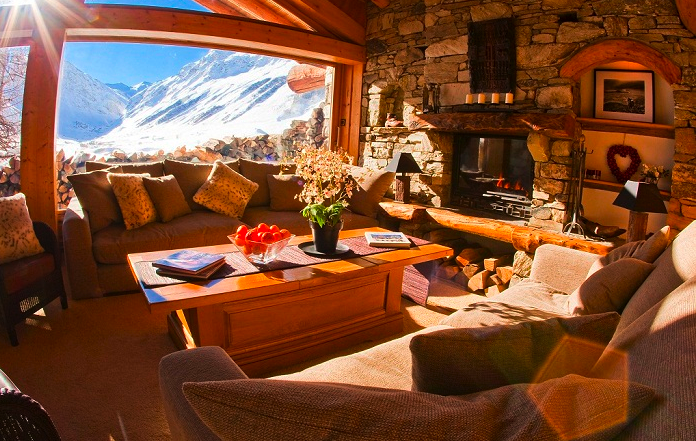 The majority of rooms have access to the private terrace or balcony. 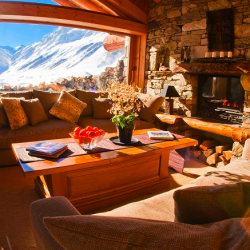 Large south facing picture windows.